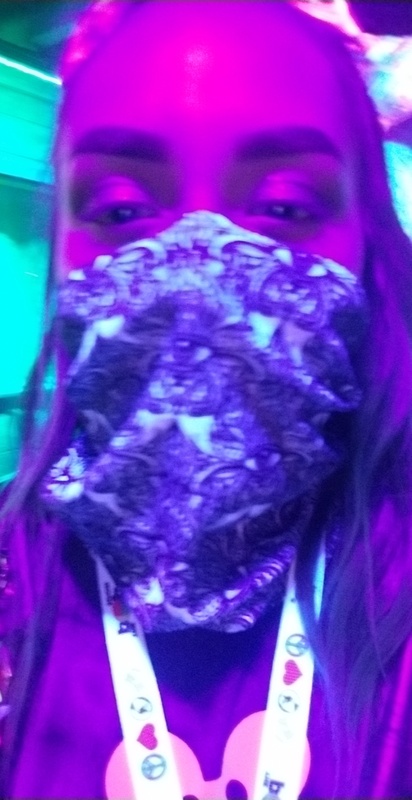 Warning: you may get lost staring at this Hidden Visions Seamless Mask Bandana. Show off your festival style with this trippy all over print seamless mask. Hidden Visions Seamless Mask Bandana has a rating of 5 stars based on 1 reviews.